I was needing to clean my fence because it’s old, but a recent storm convinced me that it needed cleaning now. I’ve tried just spraying a water hose on my fence, but it doesn’t seem to get all the dirt and stains off. I like your tip to use soapy water. However, I think I’ll just call a fence cleaning company instead because of how long my fence is. Thanks for sharing! 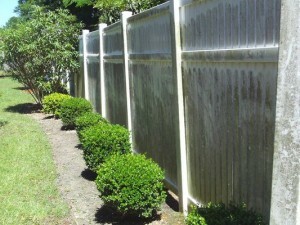 Cleaning the vinyl fence is a great way to keep the fence maintained. Using soap and water is a great way to get the more difficult to remove stuff like you mentioned. 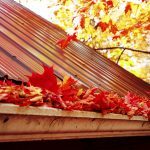 It may help to use a pressure washer if possible.